The 2014 Snakey Award Winners! 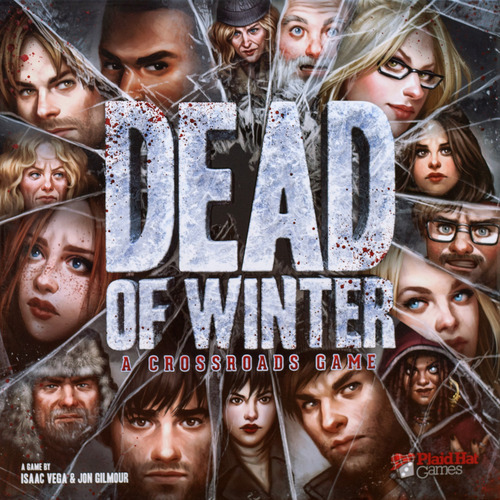 Dead of Winter is a bleak "co-opetitive" game of survival in the zombie apocalypse. 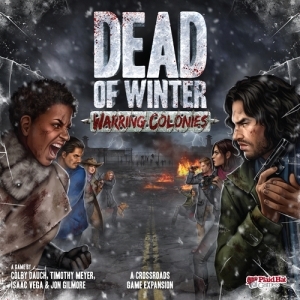 Players are leaders of a group of survivors all living together in a colony, trying to eke out an existence in the face of the twin threats of a harsh winter and hordes of flesh-hungry zombies. 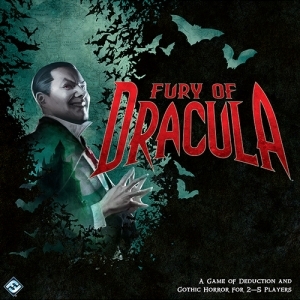 Players co-operate to meet the scenario objective, but each player also has a private objective and they cannot win the game if their personal goal isn't met. To add to the paranoia, some of the private objectives are for betrayers. 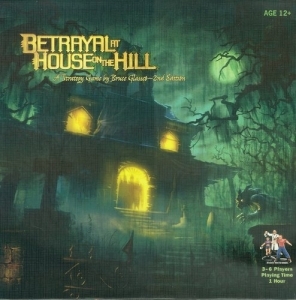 A betrayer must meet their goal, while preventing the group objective from being completed. The more survivors in your group, the more actions you will have every turn, but the more mouths there will be to feed in the colony. Every turn, players may activate Crossroads cards that provide them with tough choices to make, ensuring that no two games play quite the same.